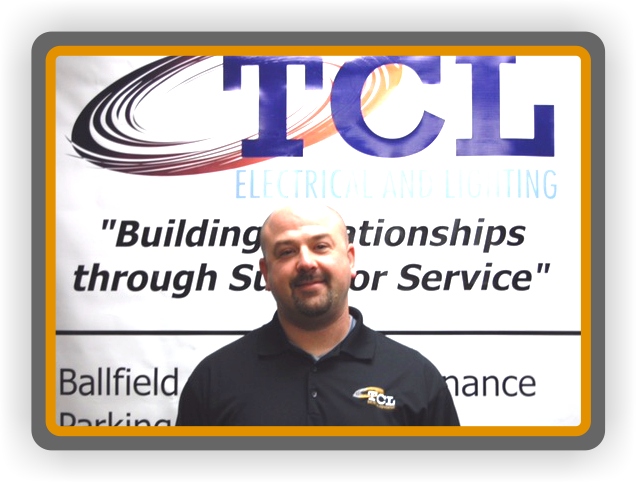 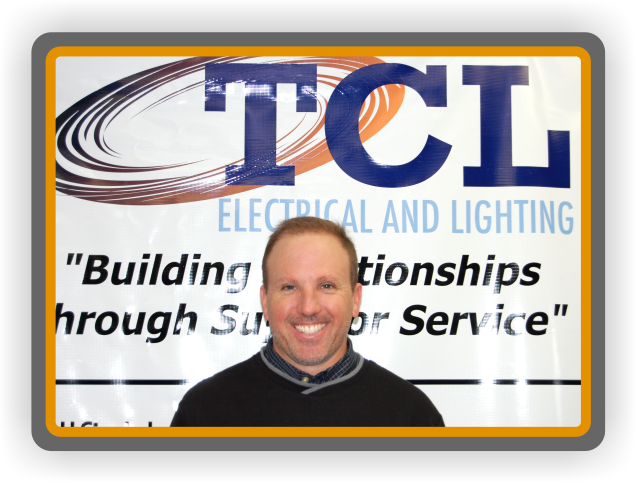 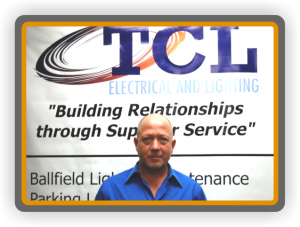 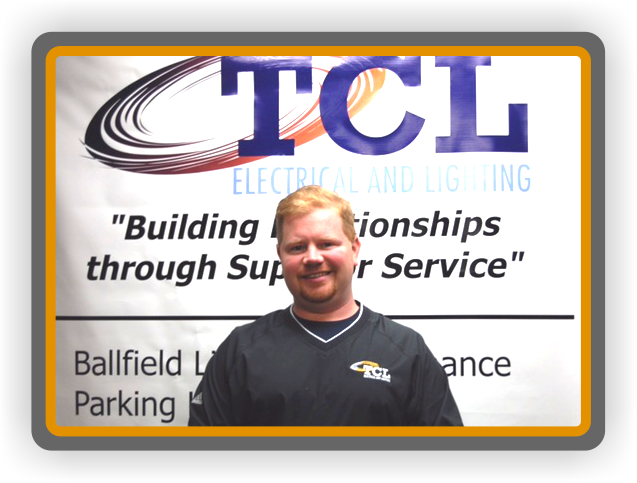 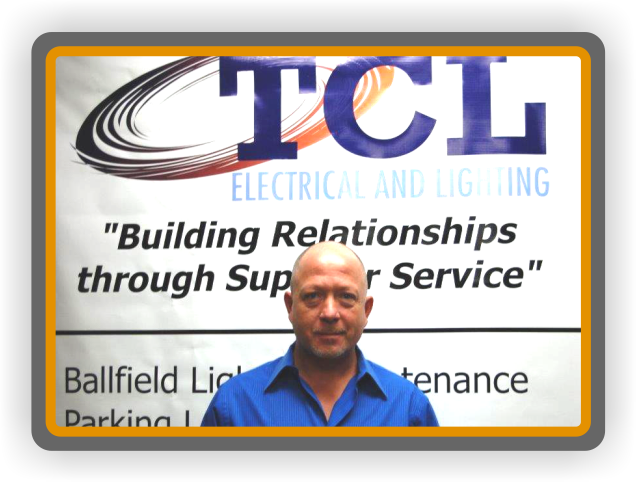 Hi, I am Scott Kramer the Operations Manager at TCL Electrical and Lighting. 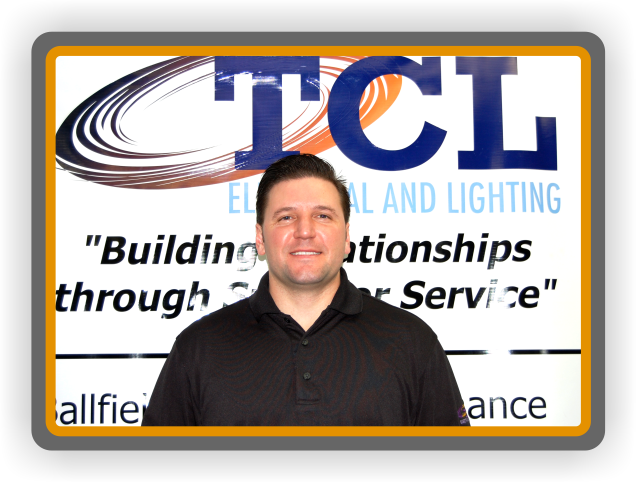 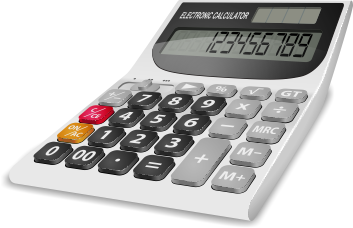 I have served as an Operations Manager in the lighting/electrical industry for 14 Years and I am in charge of day to day operations. 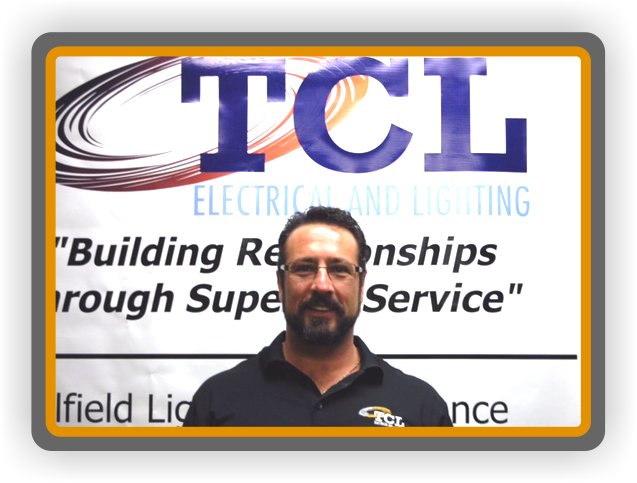 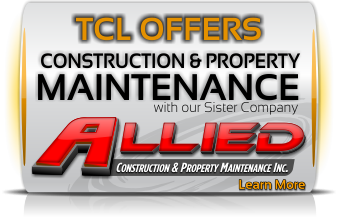 TCL has been very fortunate to have assembled such a great team with vast knowledge that works great together to ensure all of our customers are satisfied. 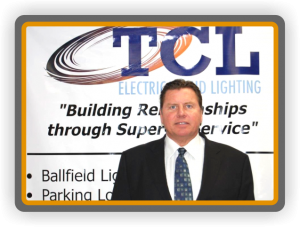 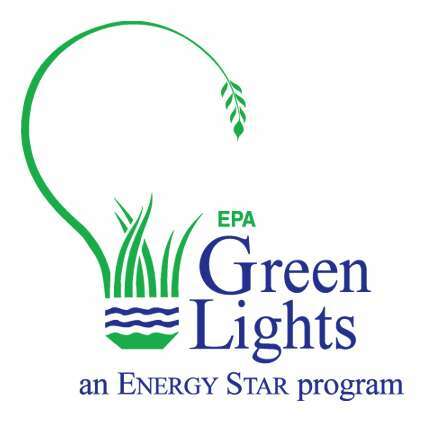 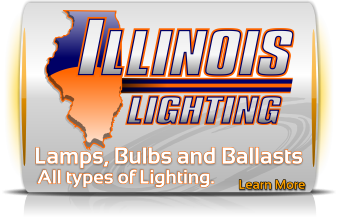 Being part of the lighting industry in the last decade has been exciting to say the least, due to the advance technology of LED's and lighting controls.